OMG! Have you had your ‘chocolate fix’ today? 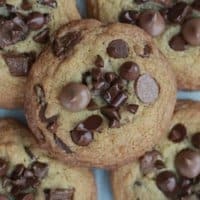 These Thick & Chewy Mega ‘Chocolate Fix’ Cookies are super-mega delicious and will completely satisfy your ‘chocoholic’ craving for sure. Each cookie is a heaping quarter (1/4) cup or a large cookie scoop of cookie dough, yielding these mega cookies ultra thick with a balanced combination of chocolate chips and m&m’s. 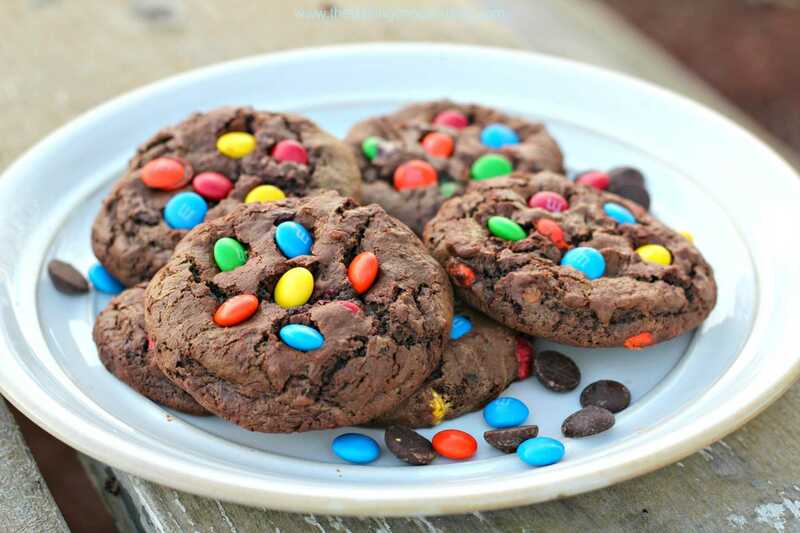 They’re not so overloaded with chocolate chips and m&m’s, so you can taste the soft, chewy chocolate cookie shining through as the star attraction. You can get that chocolate fix easily with these, which is the goal of these chocolate masterpiece cookies. They only require about 15 minutes to prepare, 15 minutes to bake and and what you do after that is your own business. I won’t tell if you hide in the closet, secretly indulging in your happy place with OMG! 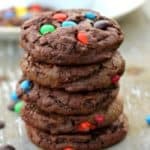 Thick & Chewy Mega ‘Chocolate Fix’ Cookies! If you love pure chocolate explosion of love, you should try these ‘Thick ‘n Fudgy’ Chocolate Explosion Cookies too! You can never have too many chocolate cookies! Have you had your 'chocolate fix' today? 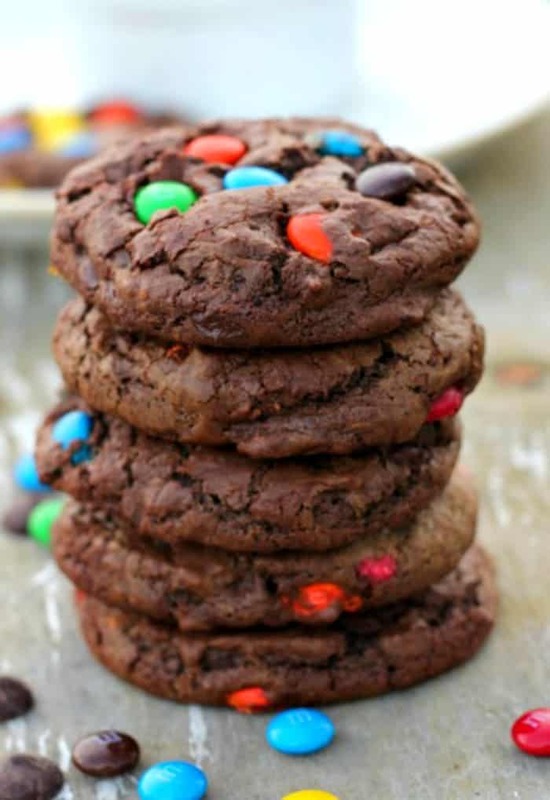 These mouth-watering mega, soft and chewy chocolate cookies will do the trick! 4 kinds of chocolate - A chocoholic's dream come true! Preheat oven to 325 degrees (F). Line two large baking sheets with parchment paper and set aside. 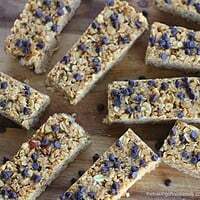 In a microwave-safe bowl, melt 1 cup semi-sweet chocolate chips and butter for 15 second intervals until just melted, whisking in between each increment, until butter and chocolate are melted and mixture is smooth. Set aside. In another bowl, whisk together the flour, cocoa powder, baking soda, and salt and set aside. In another bowl whisk together the eggs, sugars, cream or milk and vanilla. Add in microwave chocolate and mix well. Start adding in the dry ingredients into the wet ingredients, and stir until combined. Fold in the chocolate chips and 1 cup of m&m's into the batter, stirring until everything is just combined. Let dough sit for 5 minutes before scooping. Using a 1/4 cookie or ice cream scoop, Scoop up 6 cookies onto each of the baking sheets or use small scoop and place 12 on baking sheets. Add M&M'S to the tops of the cookies, pressing down slightly. Bake for 15 -17 minutes for larger cookies and 12- 14 minutes for smaller cookies. Let cookies cool before transferring to baking rack or counter. Seal cookies after they have cooled. Freeze up to 3 months or will keep up to 5 days. 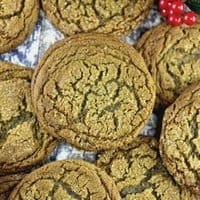 For thicker cookies, you can refrigerate dough for 10-15 minutes, but you will have to add a minute or two on to the baking time.